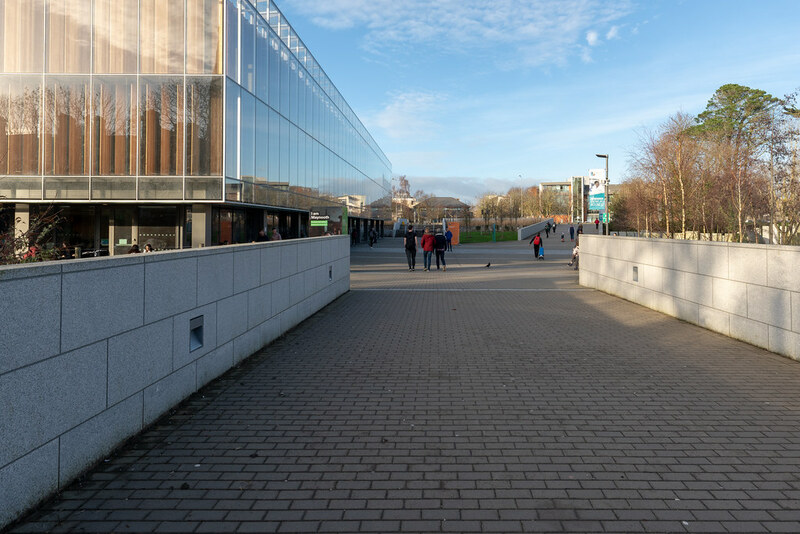 The National University of Ireland, Maynooth , commonly known as Maynooth University (MU), is a constituent university of the National University of Ireland in Maynooth, County Kildare, Ireland. 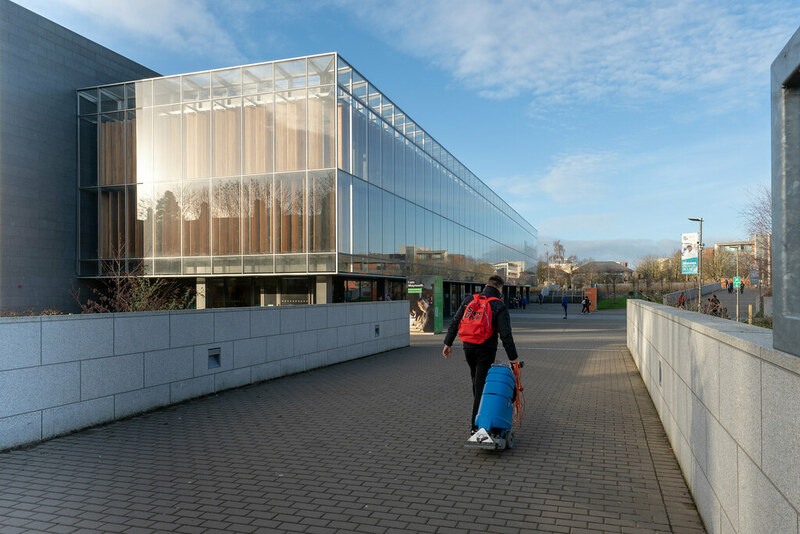 It is Ireland's youngest university as it was founded by the Universities Act, 1997 from the secular faculties of the now separate St Patrick's College, Maynooth, which was founded in 1795. 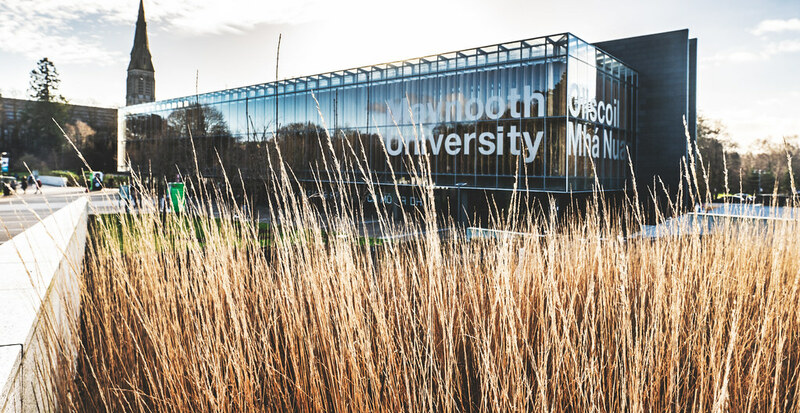 Maynooth is also the only university town in Ireland, all other universities being based within cities. The university consists of two connected campuses: an older southern campus, with 19th-century buildings, shared with St Patrick's College, and, across a public road, a modern northern campus, occupying circa 100 acres (0.40 km2). 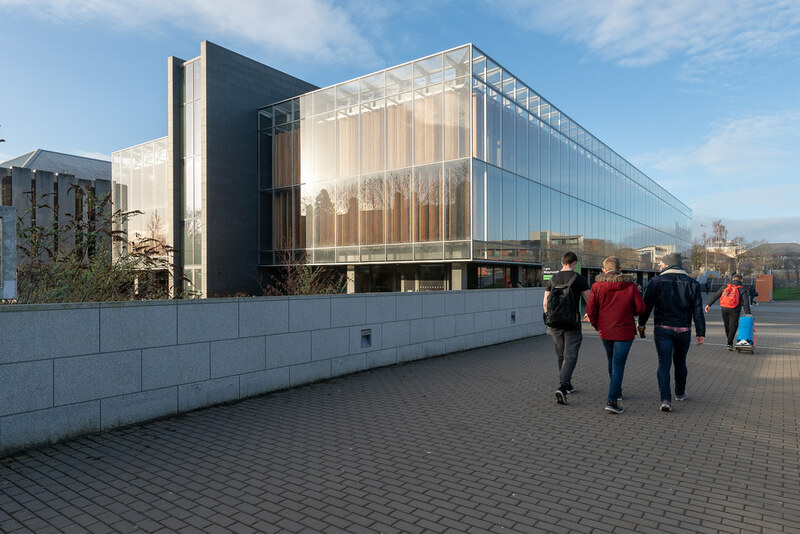 With over 13,000 students enrolled, and over 900 staff from over 20 different countries, it is Ireland's smallest, yet fastest growing, university.